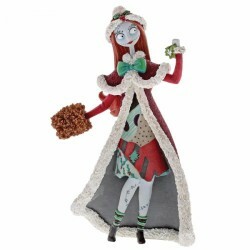 Explore Halloween Town with Miss Mindy's gravely gorgeous Sally| The kind, clever ragdoll is illustr..
Sally embraces the fashion of the Christmas season in an elegant capelet, festive winter hat and muf.. 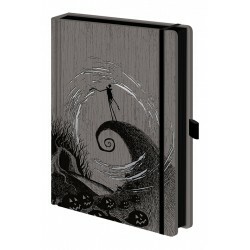 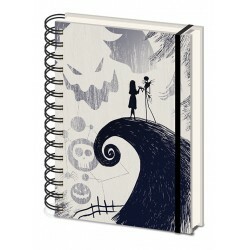 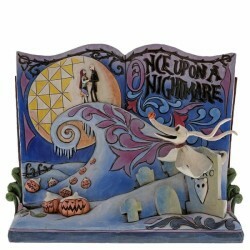 Celebrate 25 years of happy haunting with Tim Burton's The Nightmare Before Christmas. 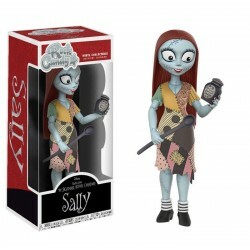 Sally is caug..
From rag doll to vinyl doll, Sally looks frighteningly cute as a POP! 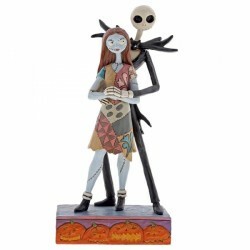 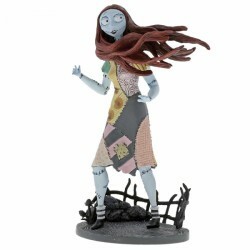 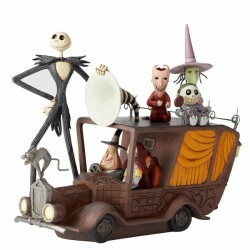 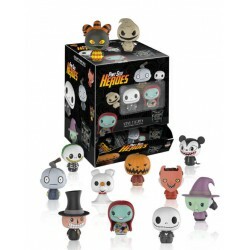 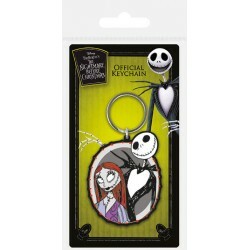 figurine developed by Disney a..
From Tim Burton's classic movie The Nightmare Before Christmas comes Sally as a cute and adorable Po..
Tim Burton’s The Nightmare Before Christmas joins Funko’s line-up of Rock Candy Vinyl Figures. 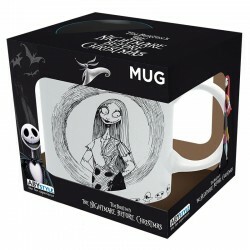 Sally..
Sally is always around to keep Jack out of mischief in this wonderfully charming mug!Standard capaci..